Edna Gonzalez Dau has more than 20 years of professional dance experience and expresses her love of dance by teaching. Over the years, she has taught dance classes for children and adults, in a variety of disciplines. In 2008, Edna obtained the first of four licenses in Zumba Fitness. Beyond dance, Edna is also a lifeguard and swim instructor, and in 2014, she achieved another lifelong dream by becoming a certified yoga instructor. 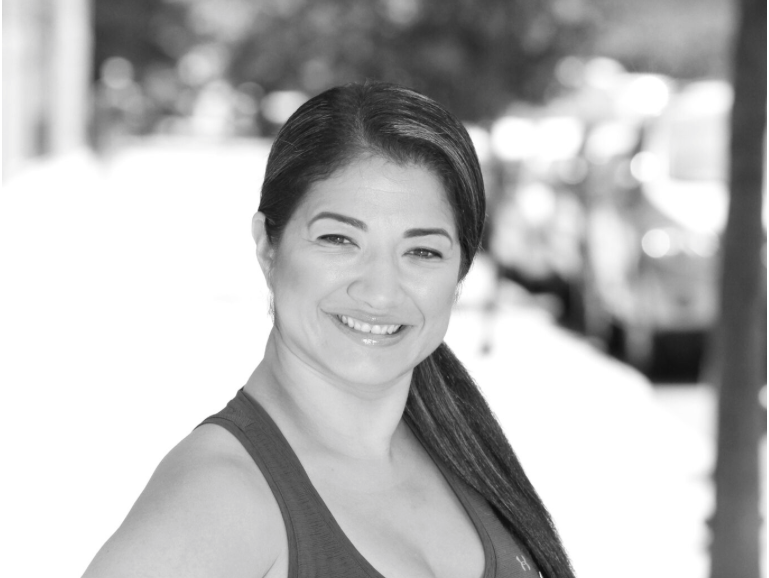 Edna currently teaches regular classes in Zumba, spin and yoga in the Huntington, NY area. While Edna continues to pursue her goals in yoga and fitness, her most recent achievement is becoming certified as a teaching assistant for special-needs students. She currently works at the Walt Whitman High School in Huntington Station.